CR or Neoprene rubber is knowing for a unique combination of properties, that can be used in different environments. Neoprene rubber is a good polymer that allows to been used for purposes with a good UV & OZON resistances and also very popular for moderate oil and gasoline applications. This rubber sheeting has 10% polymer content and is the cheapest in his range of CR rubber. 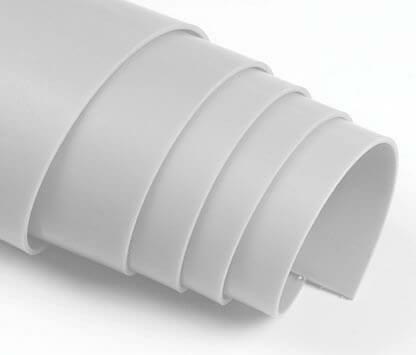 This rubber sheeting has 10% polymer content and is the cheapest in his range of CR rubber with a hardness of 50 SH.A. This rubber sheeting has 30% polymer content. CR or Neoprene rubber is knowing for a unique combination of properties, that can be used in different environments. Neoprene rubber is a good polymer that allows to been used for purposes wit a good UV & OZON resistances and also very popular for moderate oil and gasoline applications. This rubber sheeting has 100% polymer content.